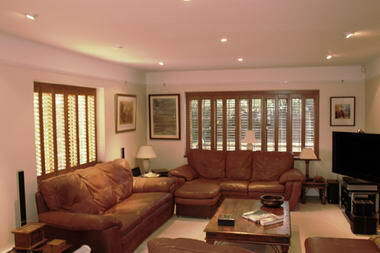 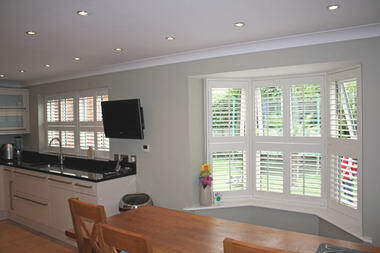 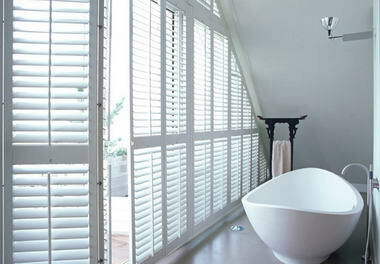 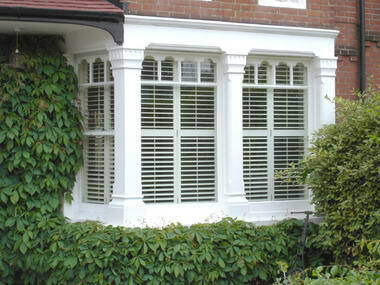 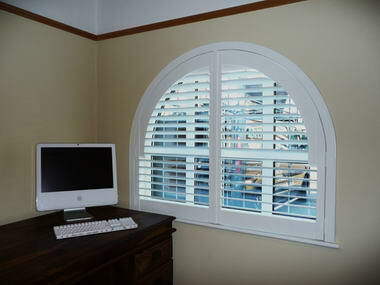 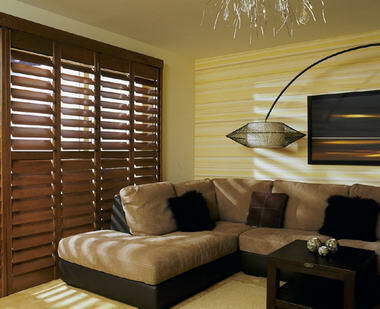 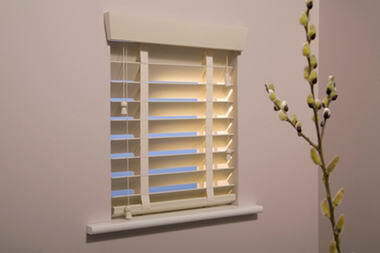 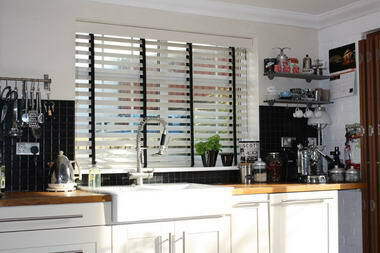 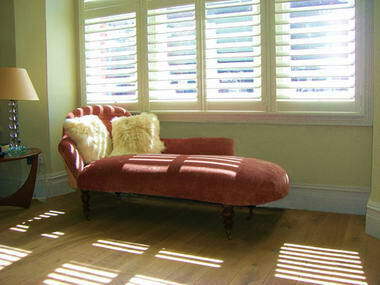 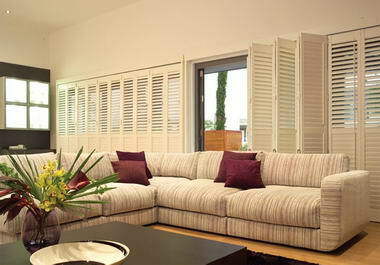 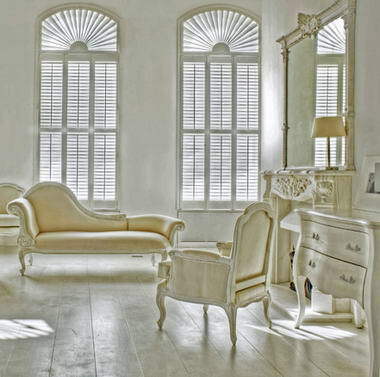 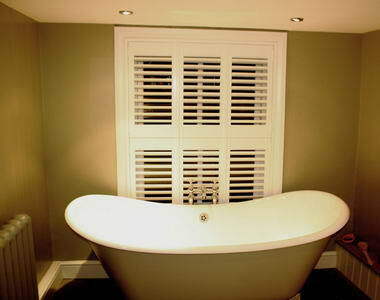 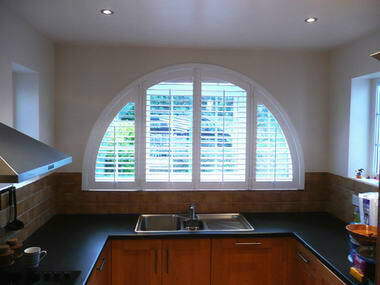 Bella Vista Shutters And Blinds - BellaVista Shutters and Blinds is a small family-run company specialising in the supply and installation of custom made interior wood shutters and blinds. 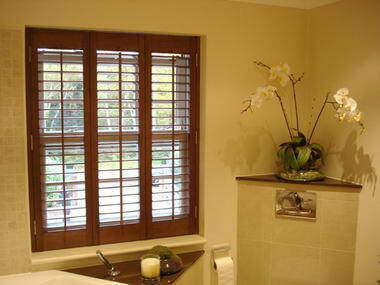 They provide quality window coverings at an affordable price and offer satisfaction guarantee on all installations. 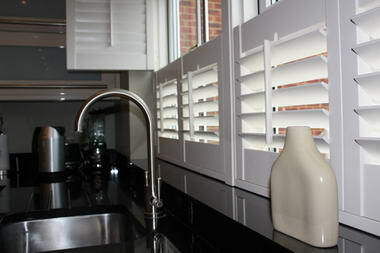 Shutters are a stylish addition to any home whether it is contemporary or traditional and are the perfect way to control light and privacy. 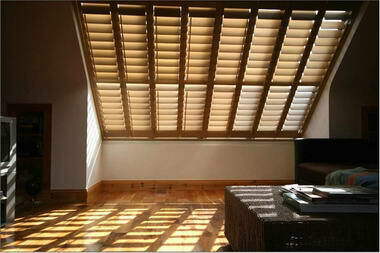 Both louvre and solid help to keep rooms cool in summer and reduce heating costs in winter. 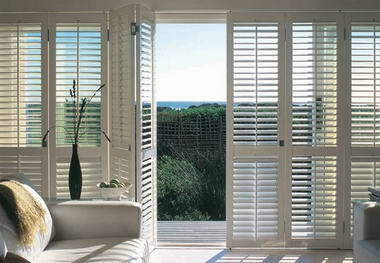 They can be fitted to any style of window including bay and box bays, upvc, sash, custom shapes and french and patio sliding doors. 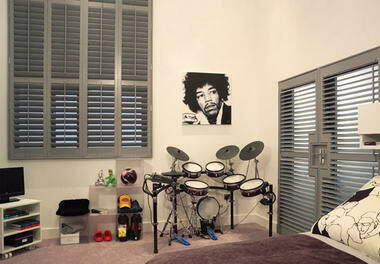 They also make ideal room dividers. 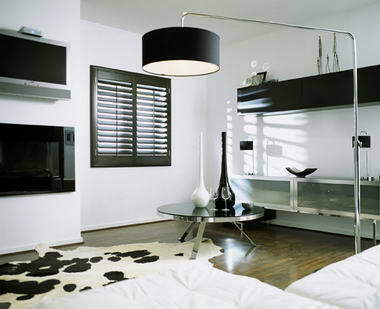 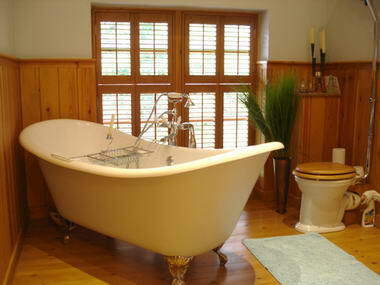 They are available in many different applications, colours and natural finishes to enhance all interiors.